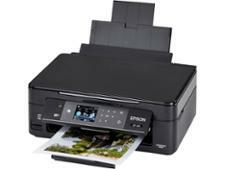 Epson Expression Home XP-245 printer review - Which? 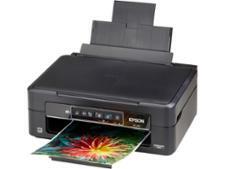 The Epson Expression Home XP-245 hails from Epson's more affordable printer range. You'll love the colour copies from this all-in-one inkjet, but is its print quality up to scratch? 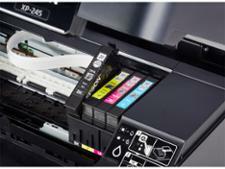 And will it cost you a fortune in ink? 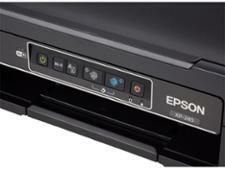 Find out with our Epson Expression Home XP-245 review.